The New York Police Department is undergoing cardinal reform, according to Commissioner James O’Neill in his State of the NYPD address on Jan. 25. The department could use all the evidence of change O’Neill can provide, given that earlier that week the city agreed to pay up to $75 million to settle a lawsuit over hundreds of thousands of unlawful criminal court summonses issued by the NYPD, as ruled by federal Judge Robert Sweet in 2012. Representatives insist the department has changed its ways since then. But it still seems to rely on bogus summonses to fight crime, albeit to a lesser degree. 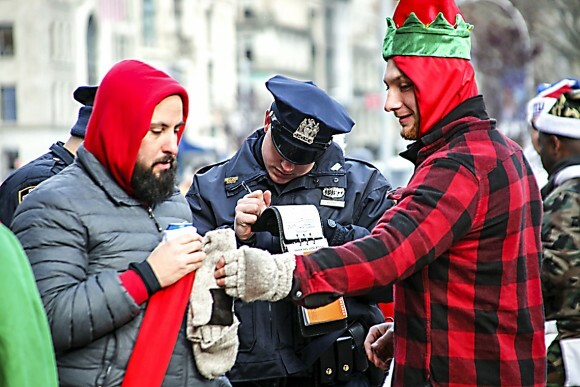 The lawsuit filed back in 2010 alleged that, more often than not, officers lacked the required probable cause to issue criminal court summonses for offenses like public drinking and disorderly conduct. 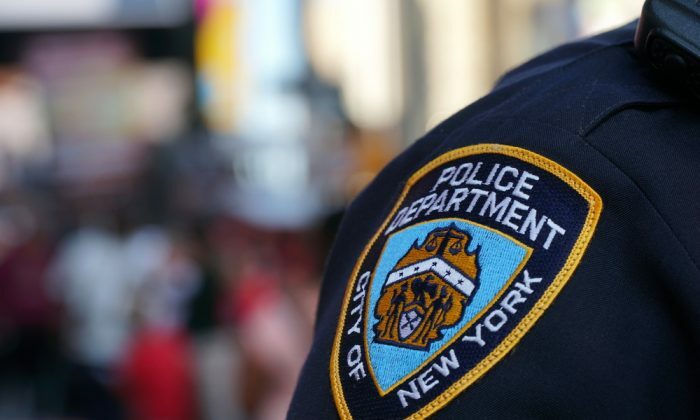 The suit was built on the cases of NYPD whistleblowers Adhyl Polanco and Adrian Schoolcraft, who in 2010 exposed the department’s practice of setting quotas for summonses and arrests. They taped precinct meetings where such quotas were issued and then released the recordings. When Sweet found out a quarter of summonses were thrown out by courts every year because, among other reasons, the officers couldn’t articulate how exactly the offenders broke the law, he ruled such summonses unwarranted and in violation of New Yorkers’ civil rights. 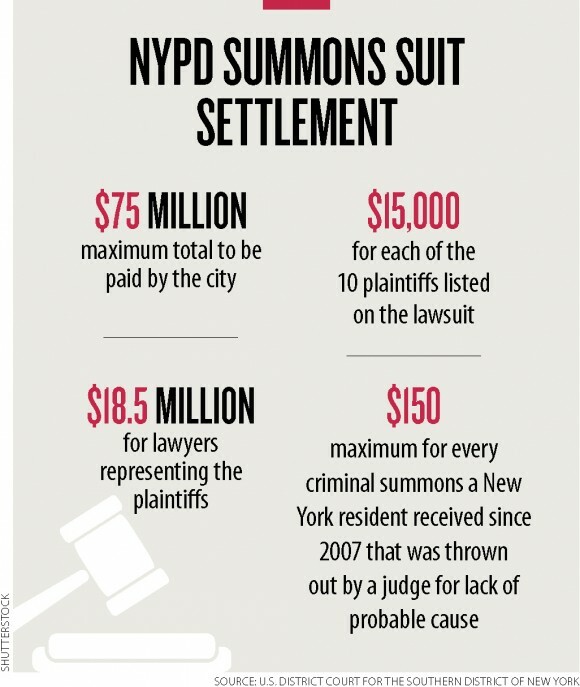 Since then, the NYPD has been issuing fewer summonses, and of those, fewer have been thrown out by judges. The department also warned its ranks that quotas are forbidden. But still, in 2015, officers issued almost 50,000 summonses—some 17 percent of all criminal summonses that year—that were unjustified, based on Sweet’s interpretation. The trouble is that the NYPD uses criminal summonses not only to punish offenders of minor crimes, but to try to prevent major ones. “Summonses have long been a means of breaking up rowdy groups on streets and in parks, before an intoxicated altercation leads to an assault or even a shooting,” ex-commissioner Bill Bratton wrote in a report on his policing strategy released in September. Back in the 1990s, during Bratton’s first stint as NYPD boss, such “rowdy groups” ran a high risk of concluding their shenanigans with shootings. Police were applauded for sending ruffians home with summonses, and it seemed even the injustice of a potential fake summons paled against the benefits of preventing a shooting. And prevented they were, dropping from over 5,200 shootings in 1993 to fewer than 1,800 in 1998. “These summons [sic] are still used today for the same purpose, but have declined in frequency because they are less needed and, in most cases, more precisely focused,” Bratton wrote. But since crime is down almost 80 percent since its peak in 1993, NYPD now struggles to convince people there’s a good reason to put up with criminal summonses later discarded by a judge because they were issued for a dubious reason. The idea is that neighborhood policing leads officers to get to know the people they serve. Once police can discern who’s actually causing problems in the community, they can focus on these potential offenders. Yet such attempts to redefine “what it means to be a police officer,” as O’Neill put it, would require the department’s 34,500 officers to change their priorities, which is not an easy process. “We have a generation of police officers that were pointed in one direction—we’re now trying to point them in a different direction and that’s the challenge,” Bratton said in September.